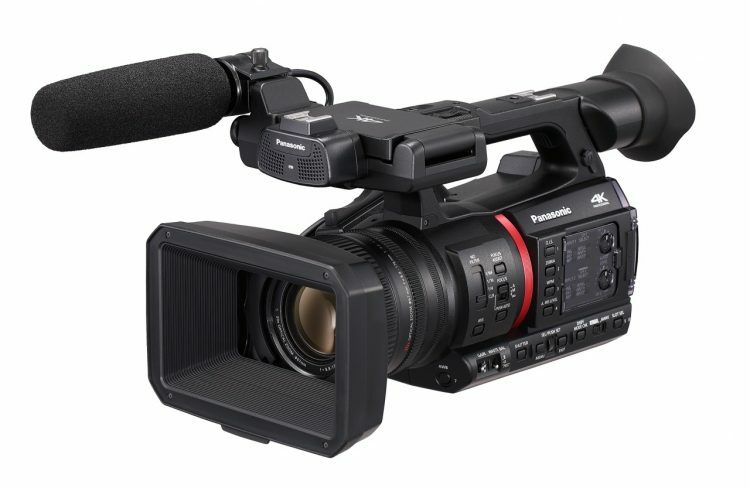 Panasonic has just introduced a new pro-level 4K handheld camcorder called the Panasonic AG-CX350. 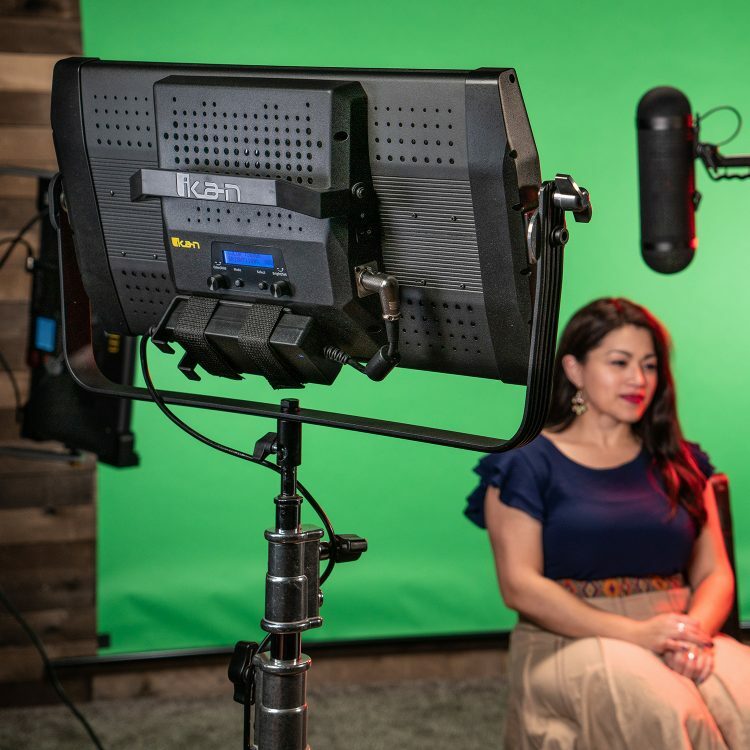 The new 4K camcorder features 10bit 4K recording in the HEVC codec, and is also said to be the first in a series set to combine advanced connectivity functionality with high end image production for broadcast and streaming applications. 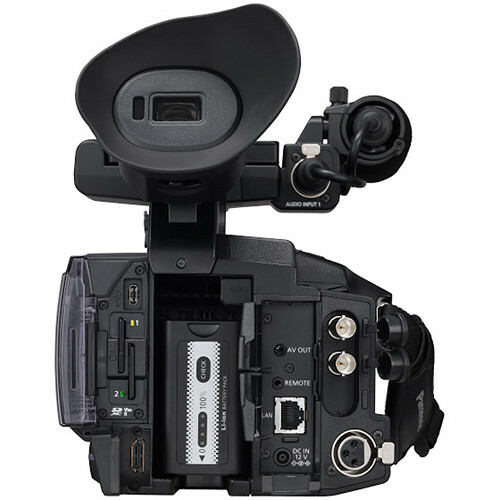 The new Panasonic AG-CX350 camcorder spearheads the series, and is the first camcorder in the industry to provide NDI/HX connectivity, which Panasonic have collaborated with NewTek and will require a license in the near future. NDI stands for “Network Device Interface” technology and some of working in the world of broadcast and may already be familiar with it. As a reminder, Atomos also has worked with NewTek and their NDI connectivity for the AtomX accessories for the Ninja V we wrote about in this post here a while back. The NDI connectivity ensures smooth video transmission and camera control over IP for live events and web distribution, and means the camera can be built in to larger systems working alongside Panasonic PTZ camera systems equipped with NDI/HX and the Panasonic Live Production Center (AVHLC100). However, most of us care about the 4K recording facilities and Panasonic have given us a pretty decent HEVC 4K 10bit solution, which is LongGOP by nature and 4:2:0 (for UHD 4K at 50p and 60p at 200 Mbps) and designed for maximum efficiency and a good balance between quality and file size. 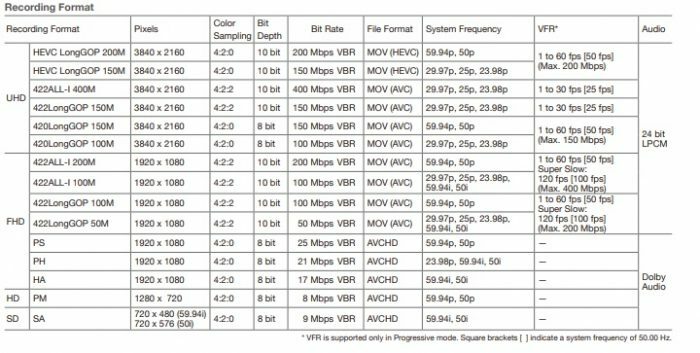 But fret not, as Panasonic have also included the ALL-I 10bit 4:2:2 recording flavour in 4K at 23.98, 25, and 30p at 400 Mbps data rate and VBR (variable bit rate). The AG-CX350 also supports a maximum frame rate of 1080p/120fps for some slow-motion. The AG-CX350 features a fixed lens with a wide-angle of 24.5mm, combined with a high powered optical 20x zoom. The optical 20x zoom covers up to 490mm telephoto in all modes. 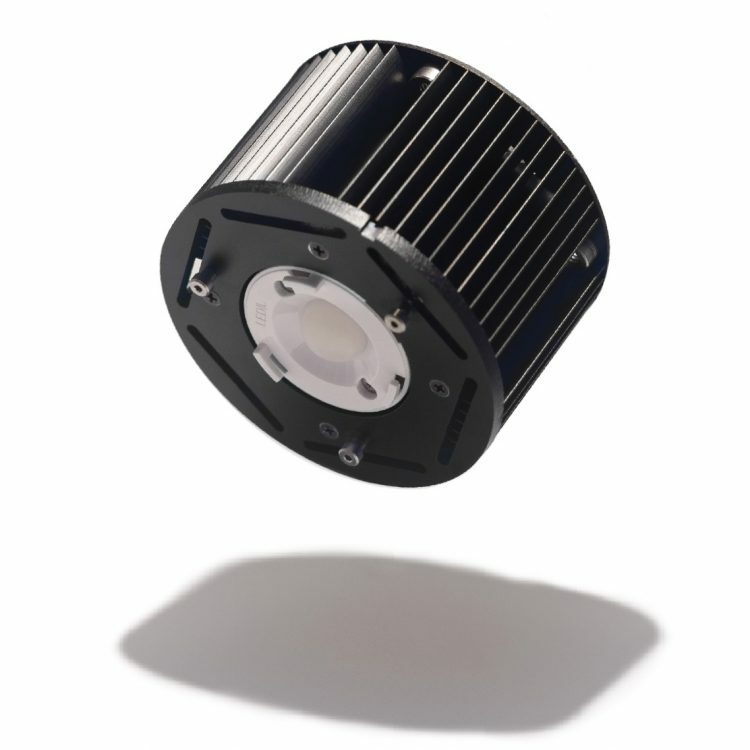 Furthermore, the i.Zoom enables seamless zooming of up to 32x in HD or up to 24x in UHD from the telephoto end with no degradation in resolution. The AG-CX350 also comes with digital 2x/ 5x/ 10x zoom. 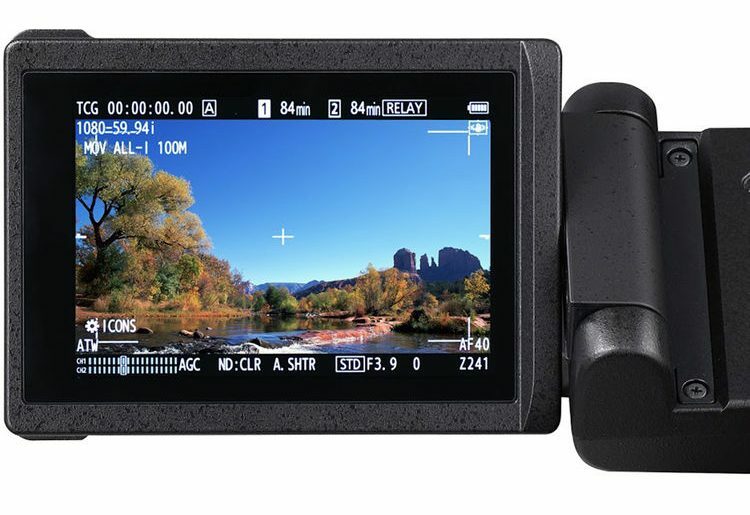 The new camcorder gets also a new high sensitivity 1.0- type MOS sensor to enable 10bit image quality and 4K (UHD) or Full HD resolution recording at up to 50/60p, onto affordable SDXC media. The AG-CX350 has 2 x SD card slots and also features an HLG gamma mode to support HDR image production. 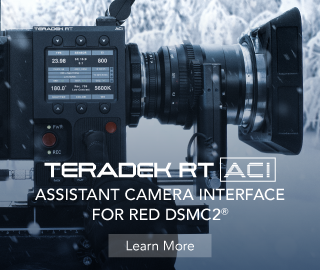 The camcorder also features a high brightness, high definition LCD in addition to SDI/HDMI parallel outputs for enhanced operation and usability. The AG-CX350 is listed at just 1.9kg and apart being a compact size camcorder users can also expect low power consumption. In addition, the camera supports a streaming function for Facebook and YouTube live with compatible RTSP and RTMP protocols. The camera will also support the MXF P2 file format future-proofing it for potential broadcasting applications (future firmware upgrade), enabling AVC-Intra and AVCLongG. 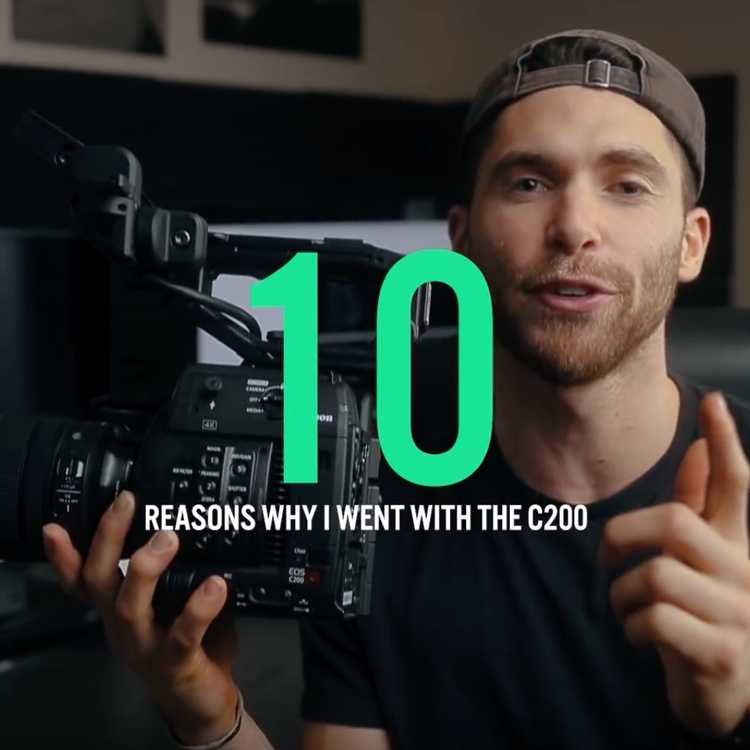 The AG-CX350 will begin shipping in February 2019 with RRP £3,415 in the UK and $3,695 in the US from authorised dealers such as B&H and Adorama. For more information and full specs on the AG-CX350 head over to Panasonic’s website here.